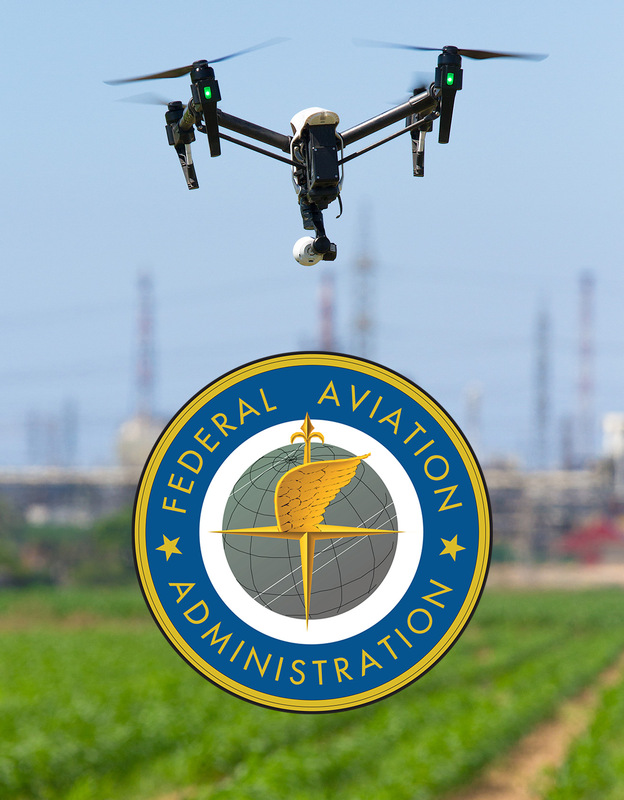 All WayPoint pilots are fully FAA Licensed to operate a commercial UAV in United States Airspace. Whether it be a standard flights or a custom job, we guaranty that our pilots will perform in a safe and professional manner. We pride ourselves in providing our clients with the upmost quality. This includes providing insurance accident coverage. Insurance will be provided for all projects up to a 5 million dollar policy. Whatever the case may be, WayPoint can ensure you get the asset protection you need.